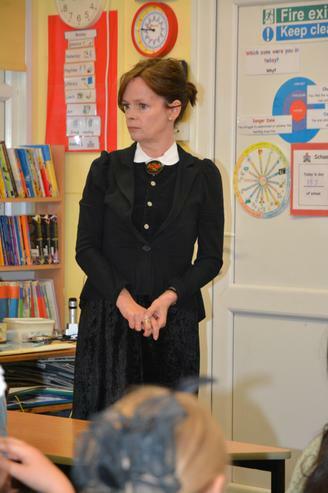 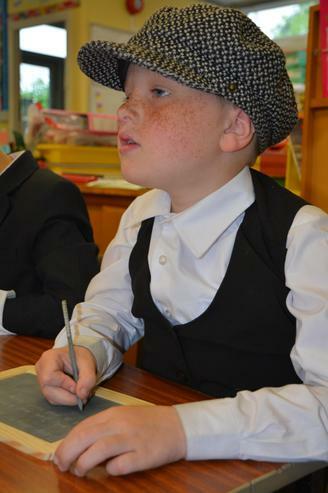 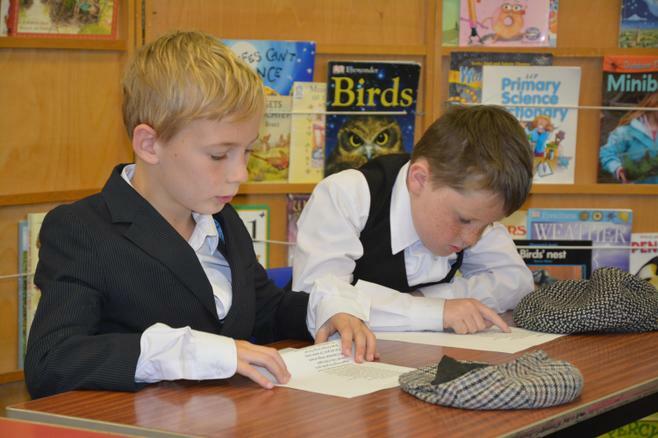 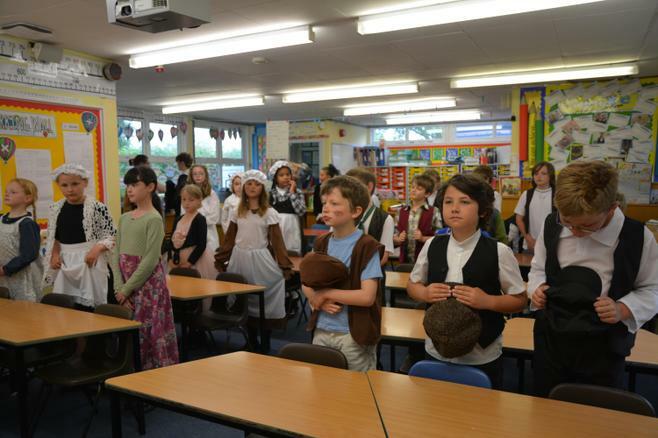 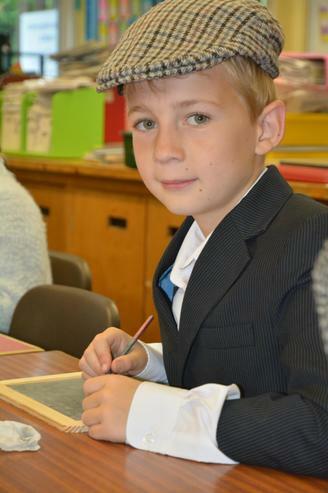 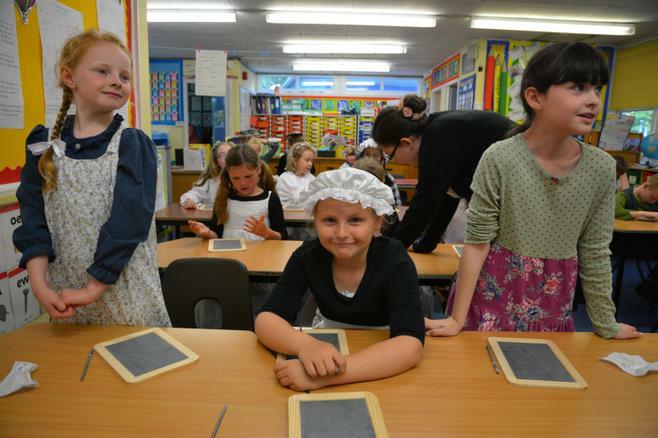 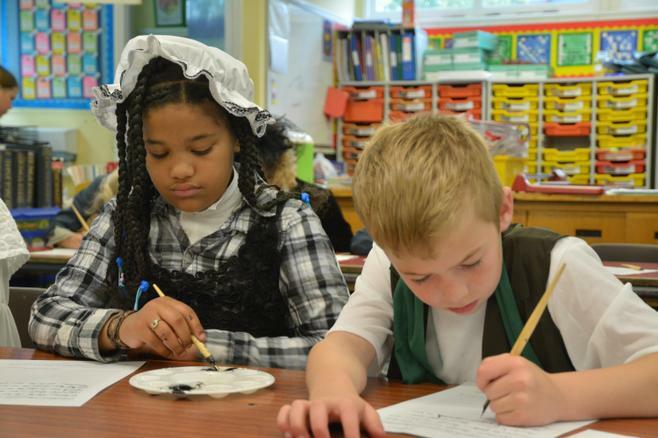 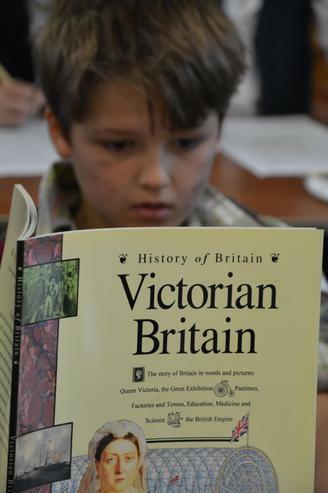 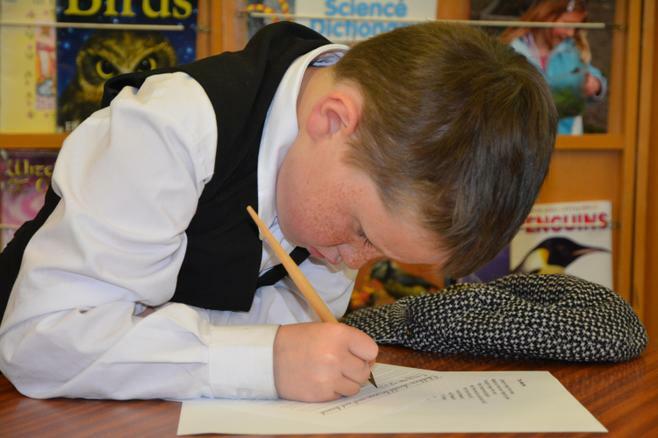 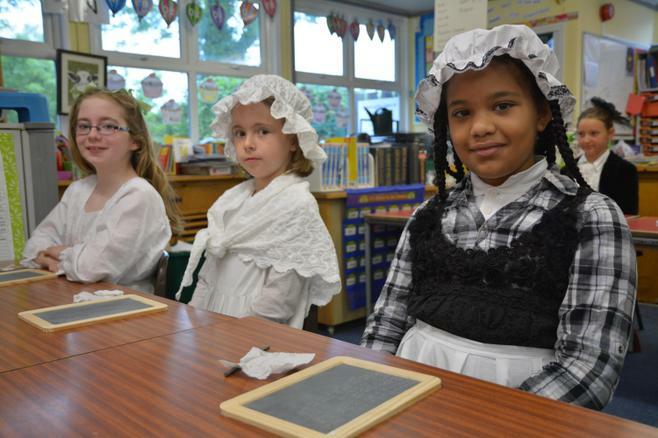 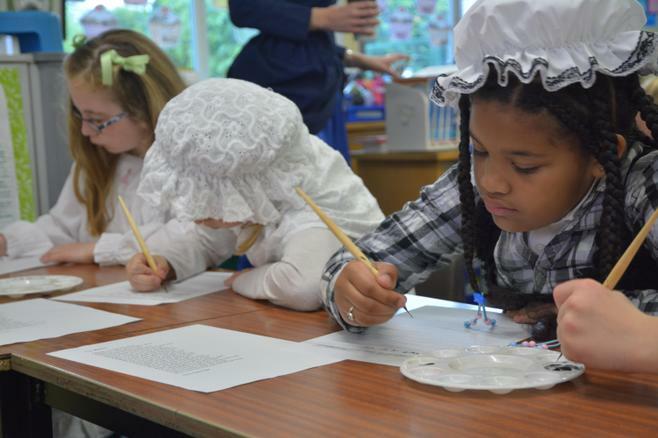 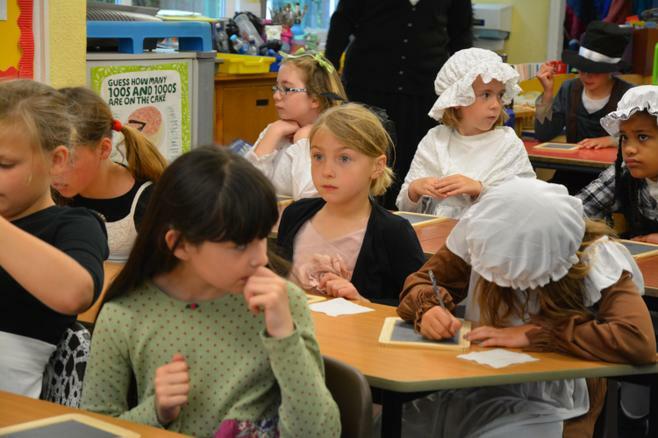 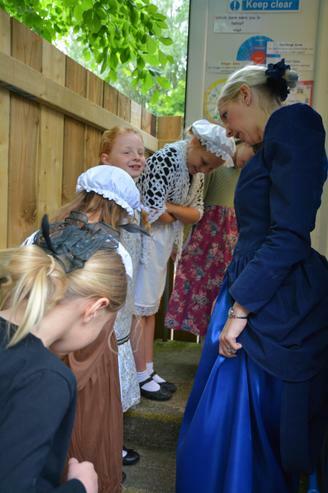 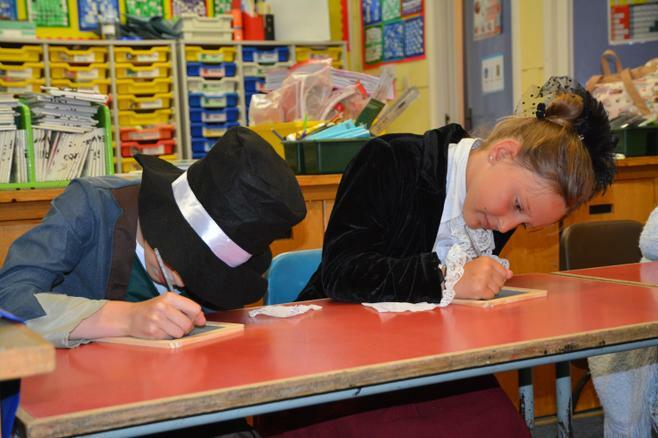 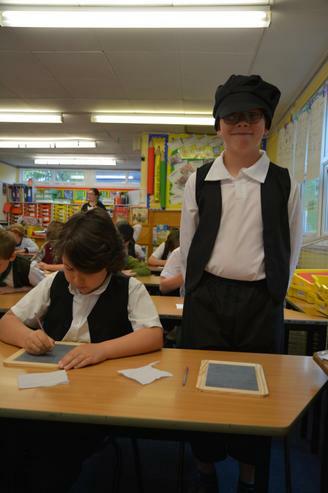 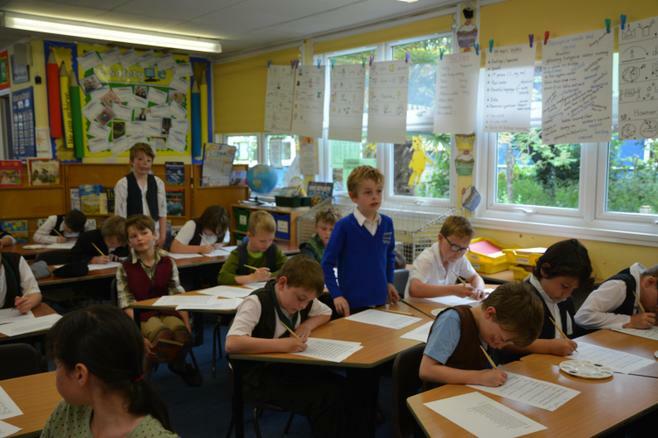 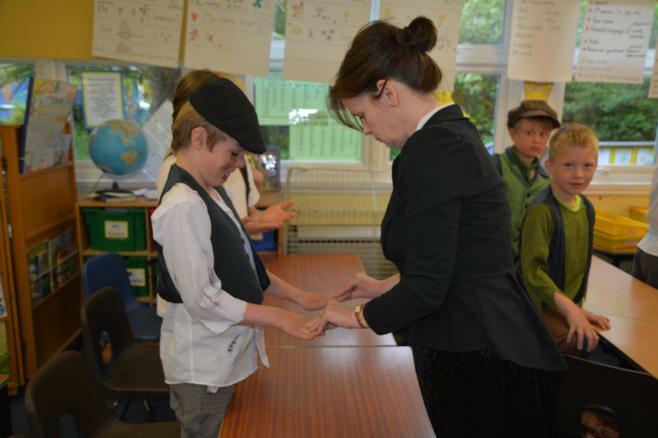 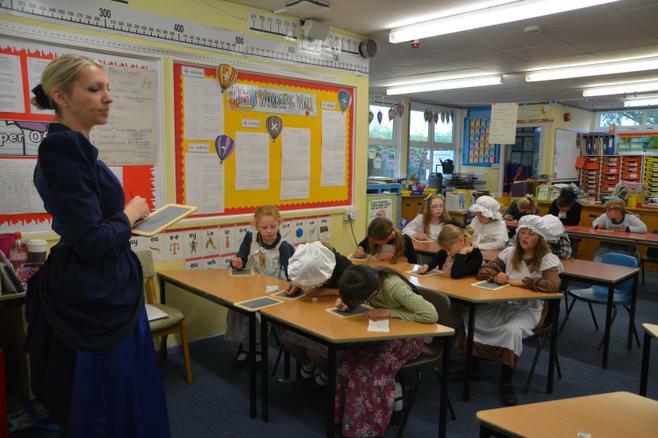 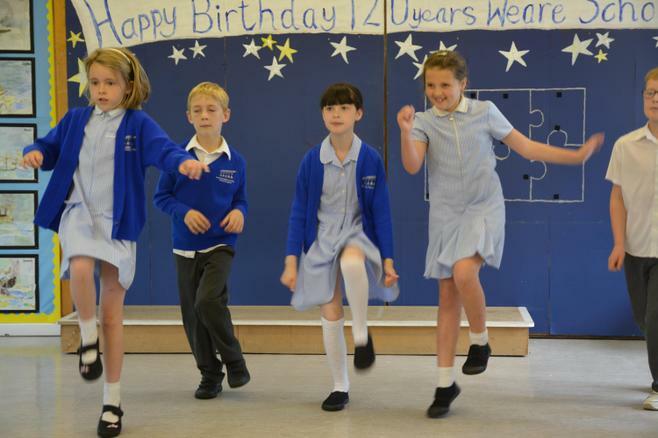 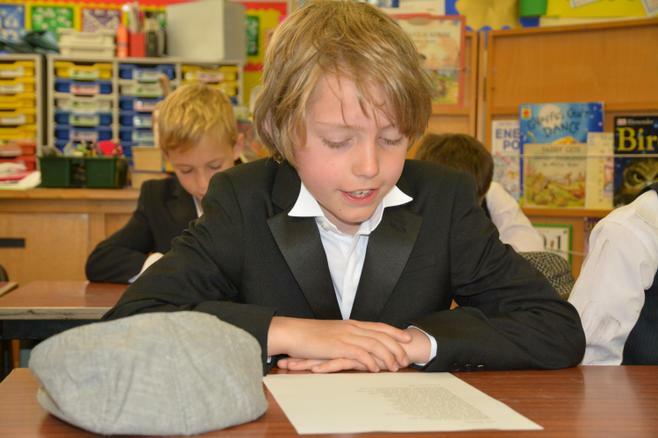 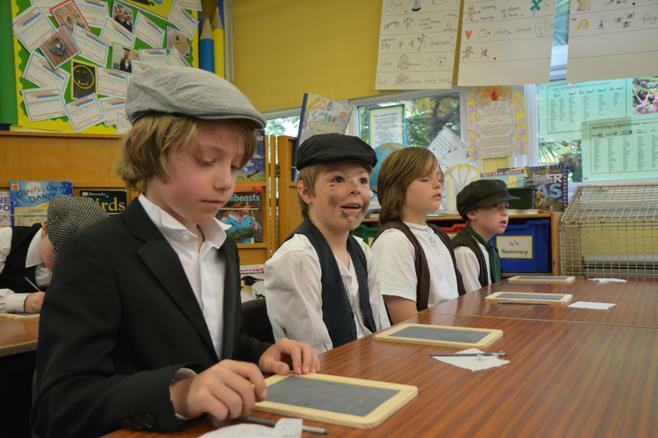 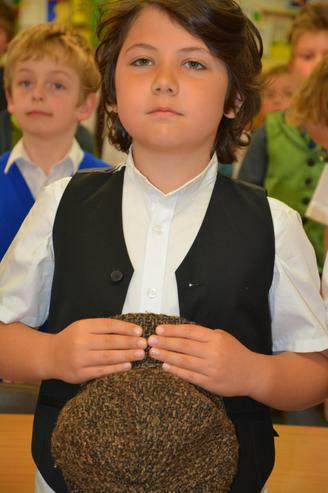 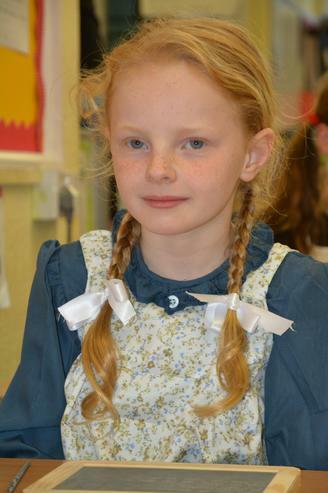 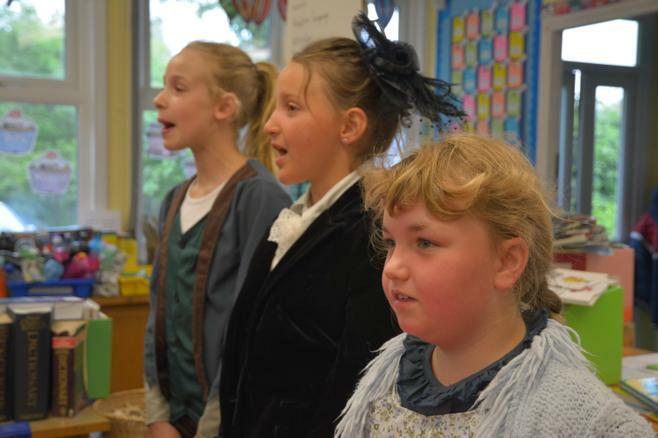 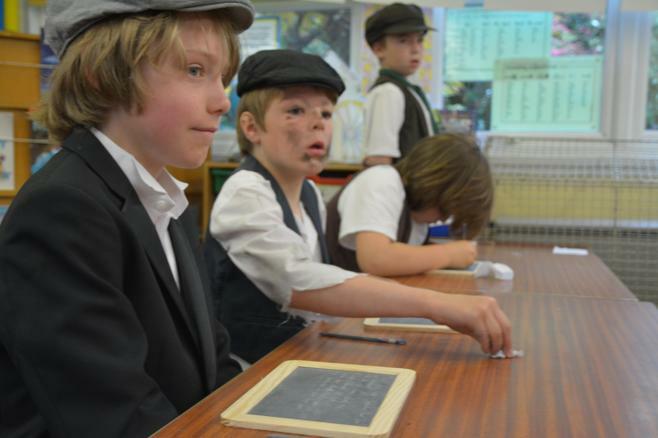 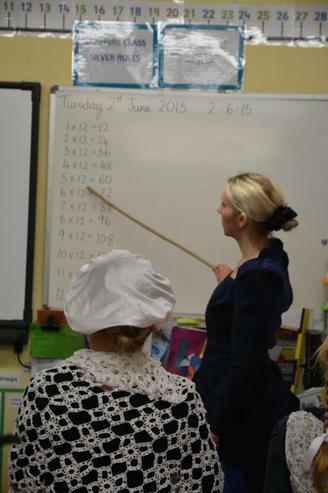 As part of our school's 120th birthday celebrations this week, we held a 'Victorian School Day'. 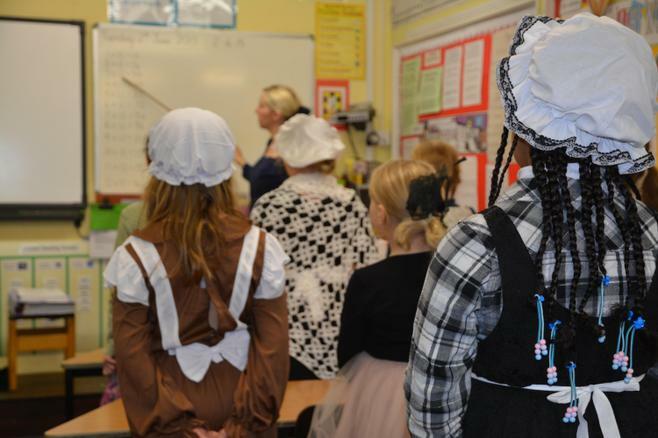 Children and staff participated in this event with great enthusiasm, dressing in traditional clothing and adopting a Victorian manner with the pupils. 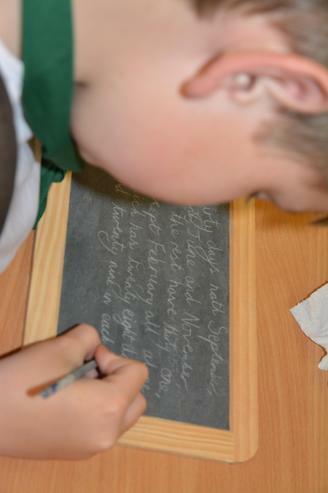 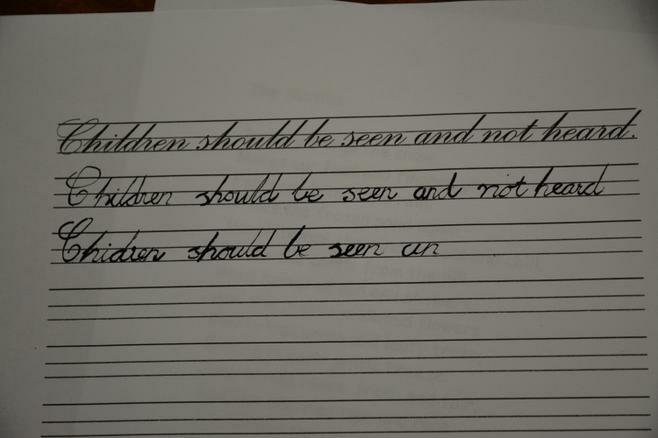 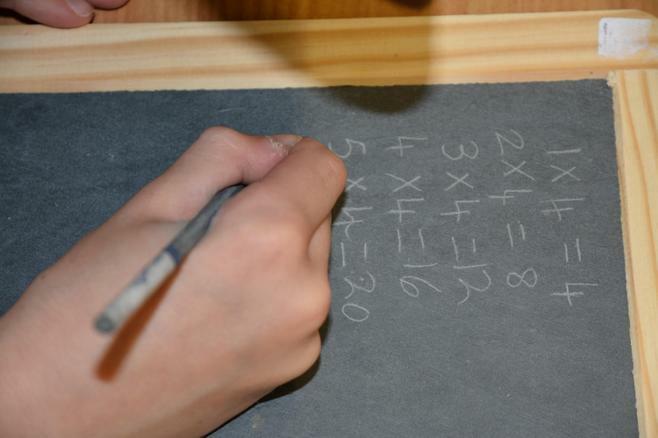 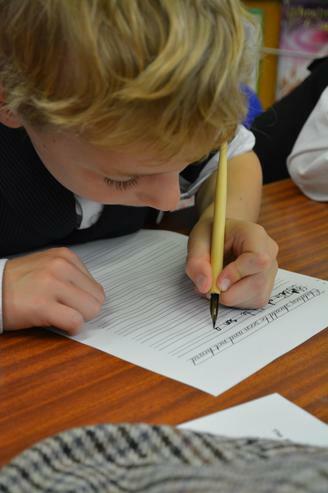 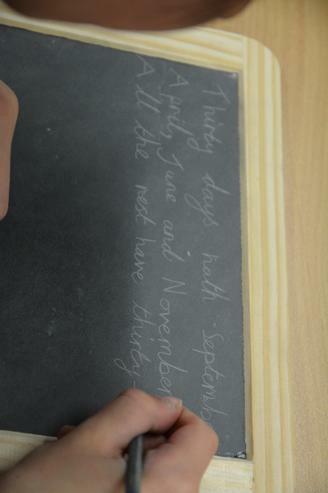 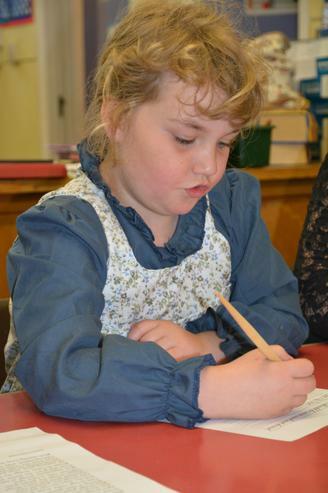 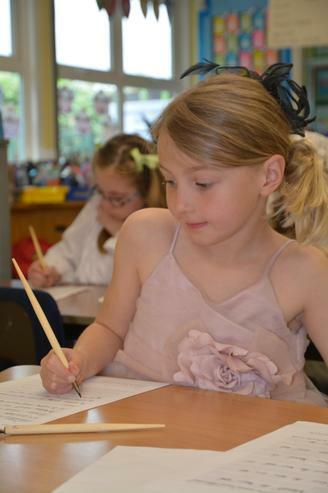 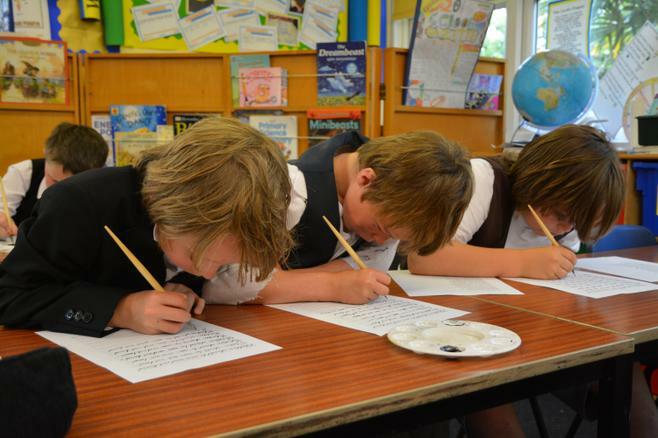 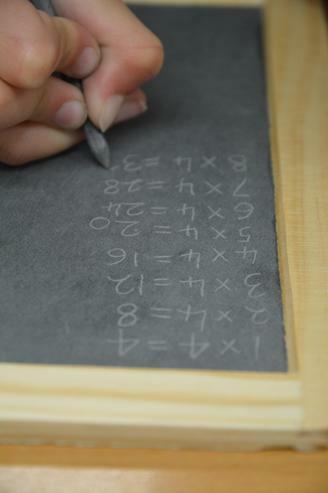 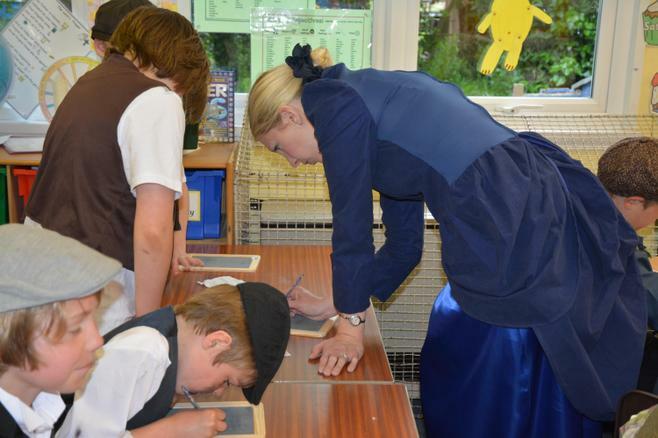 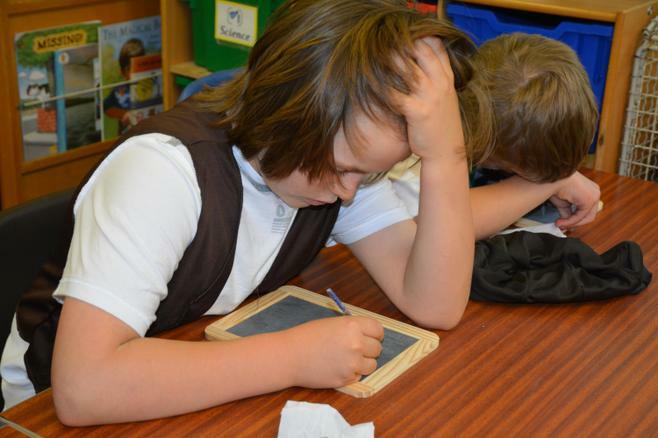 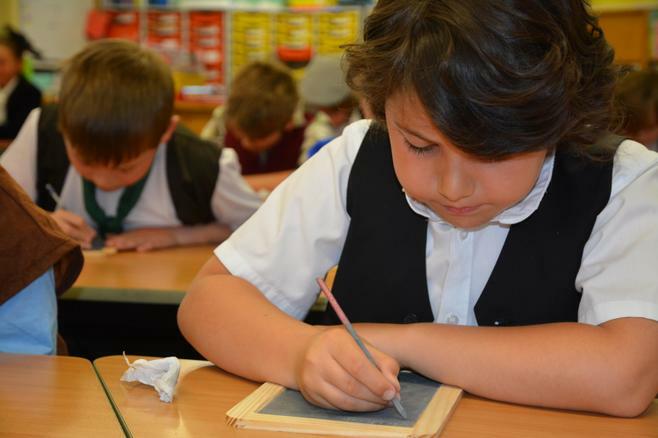 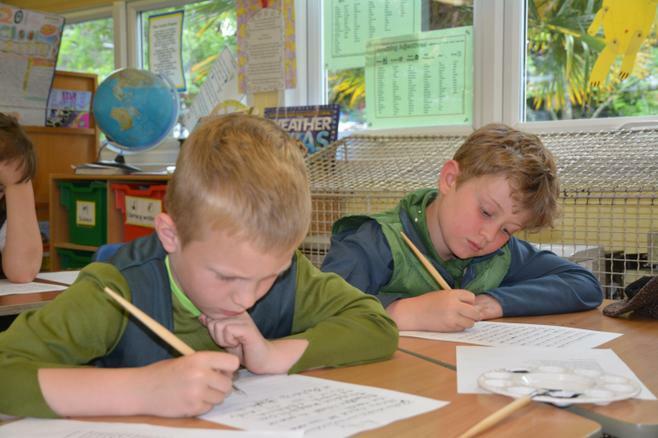 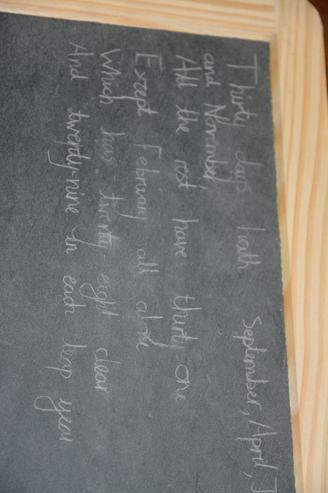 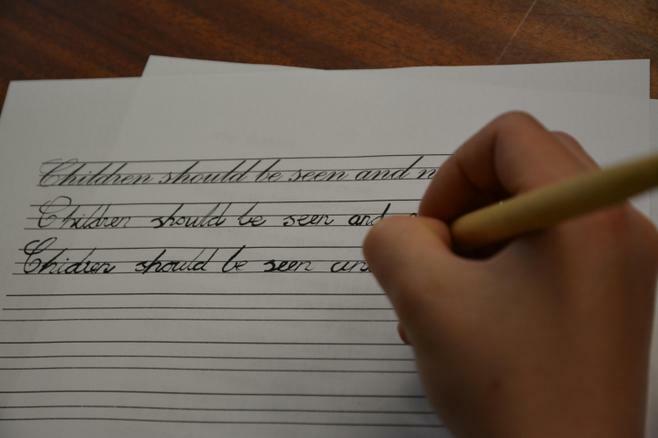 Activities during the day involved writing on slates and using old-fashioned ink pens for handwriting practice. 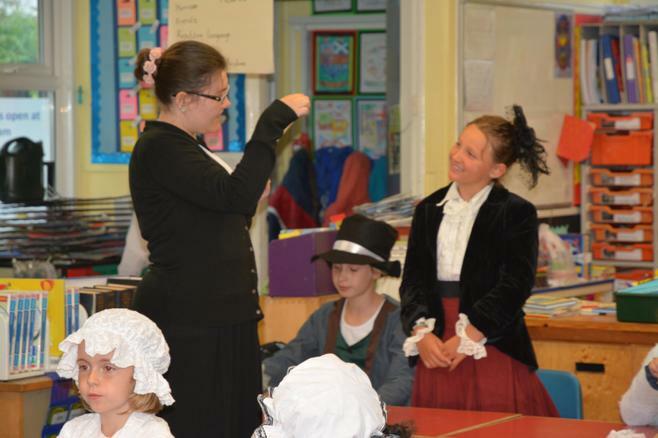 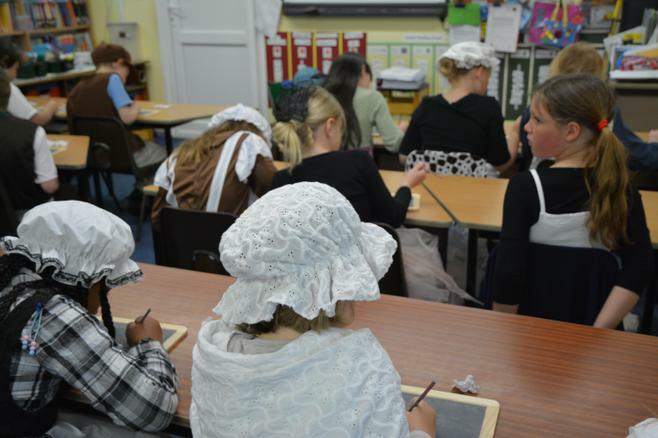 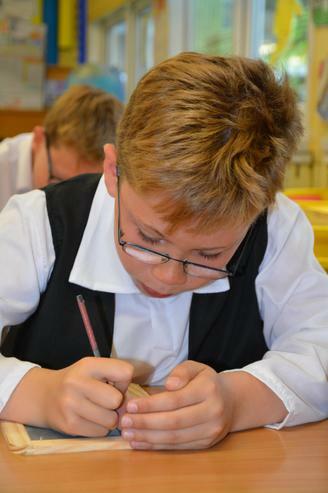 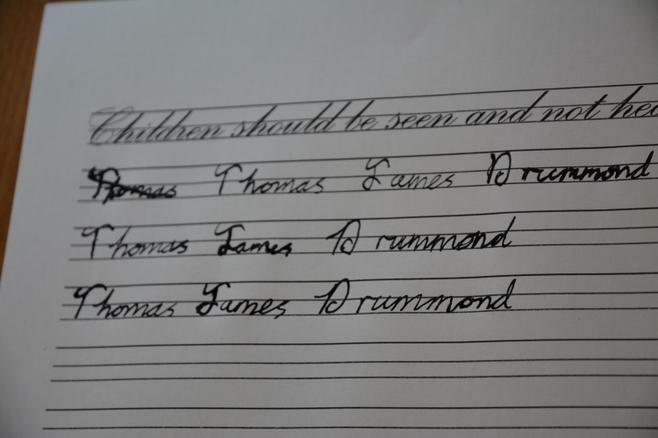 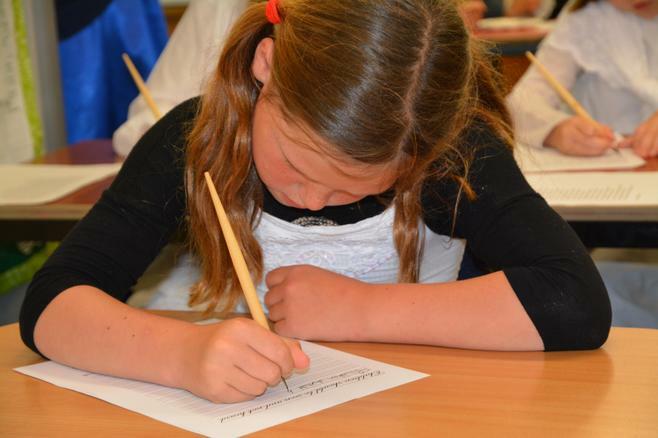 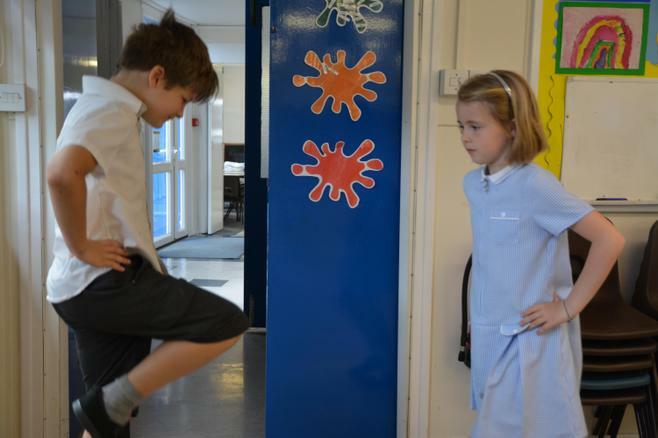 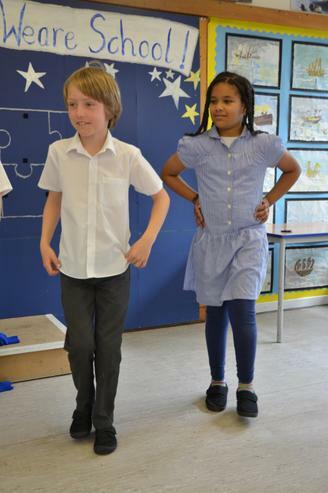 The children learned how very different school would have been in Victorian times, from the types of lessons and equipment used to the punishments that would have been given. 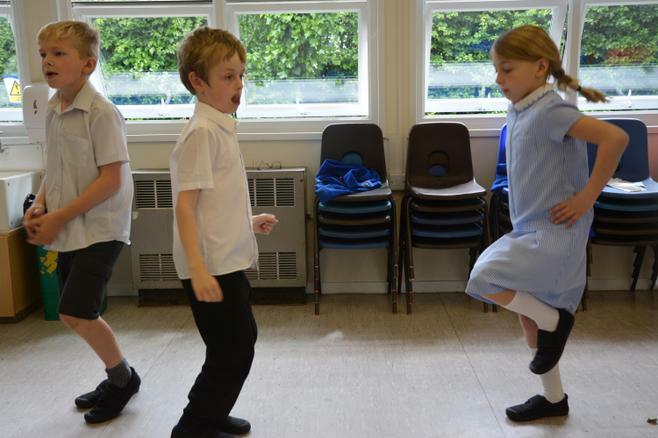 We also learned some playground games, including Oranges and Lemons, which the children enjoyed practising and playing throughout the week. 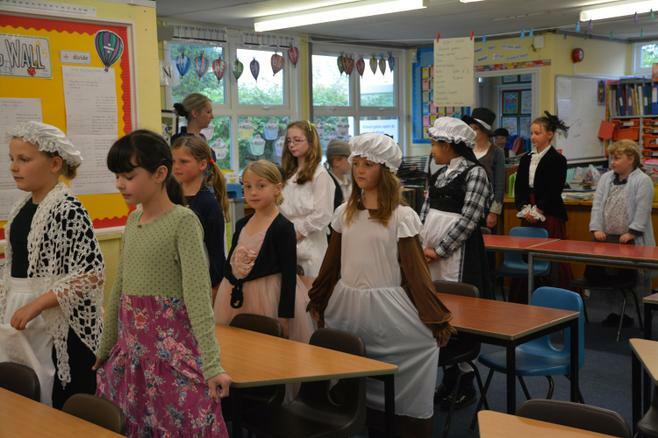 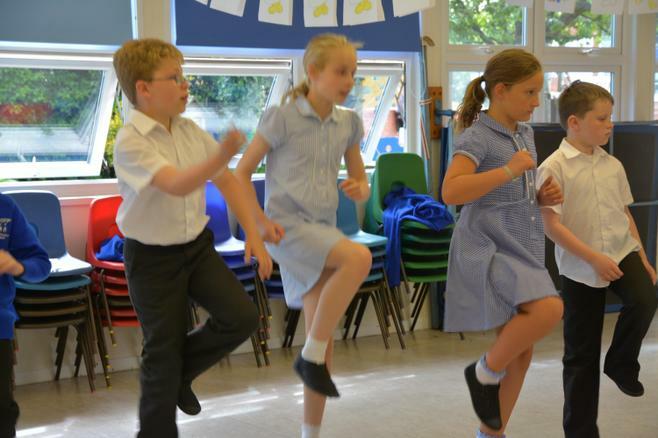 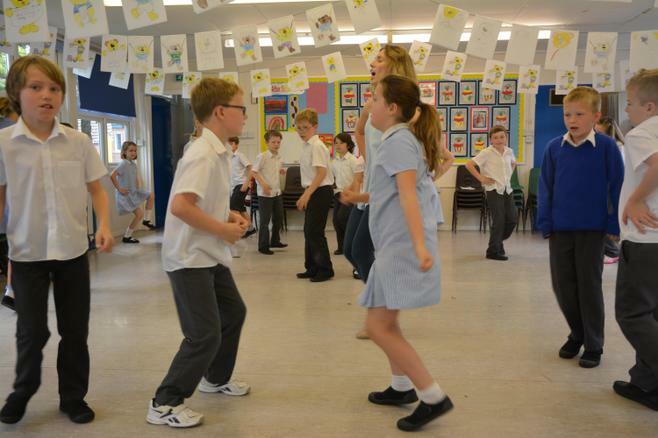 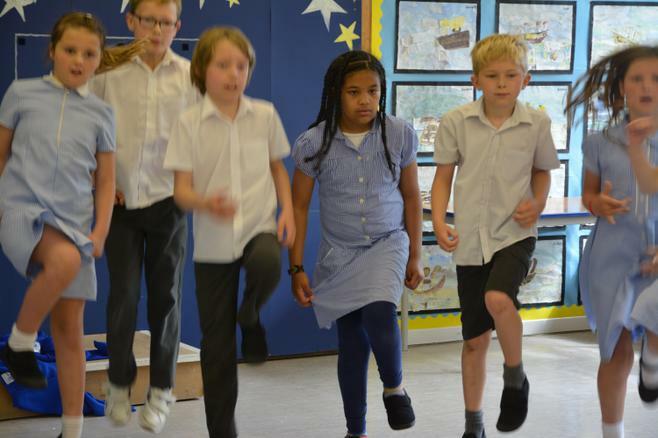 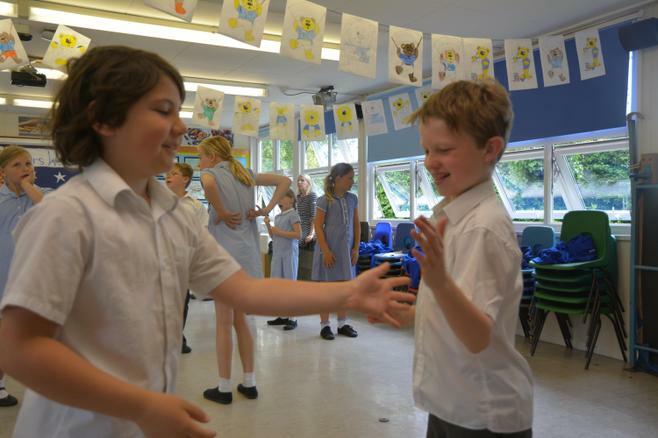 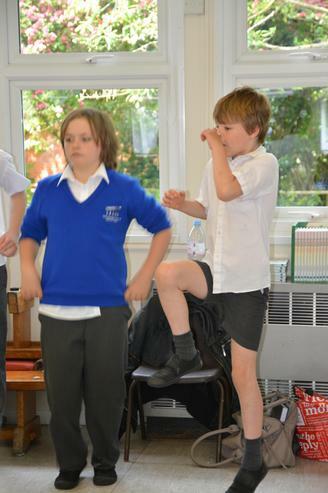 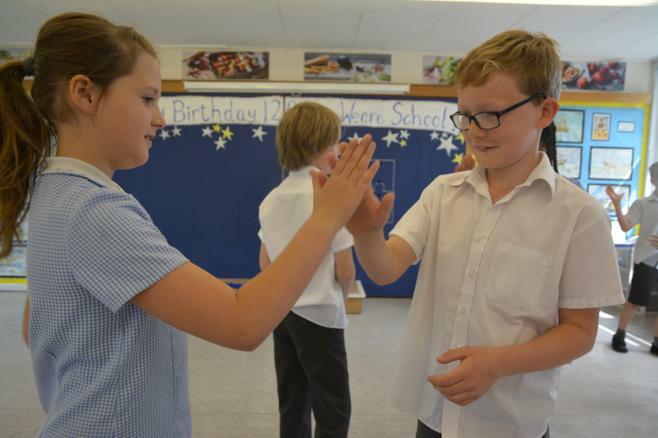 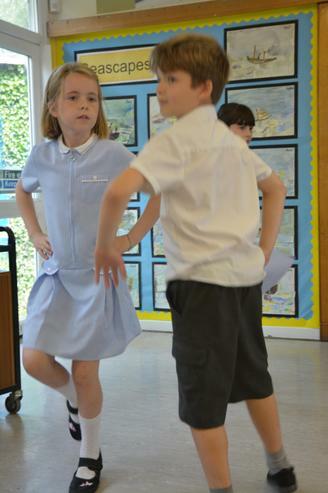 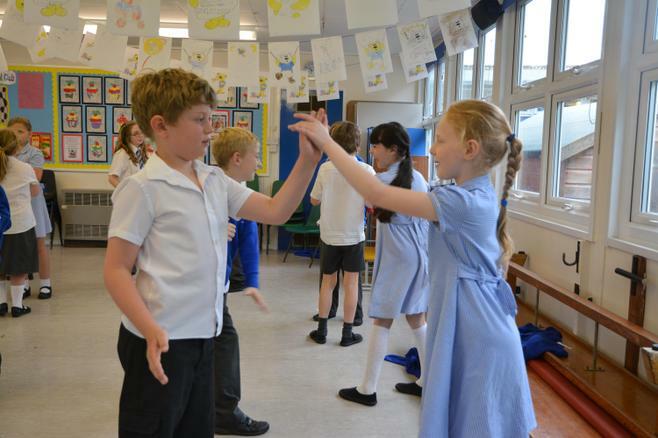 Other experiences throughout the week included, learning Morris dancing and other styles of dance practised in Victorian times. 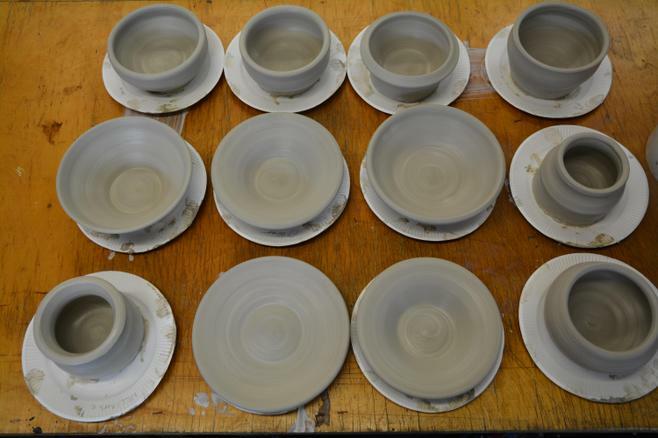 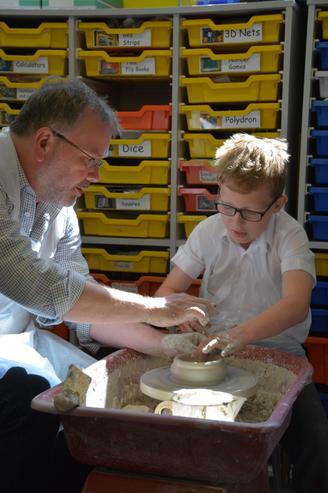 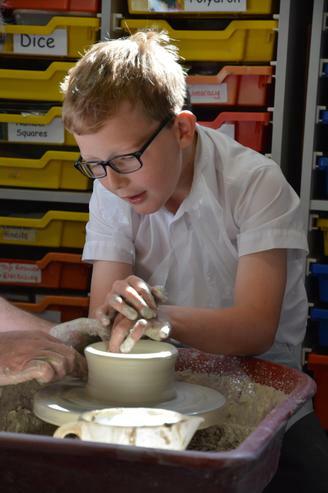 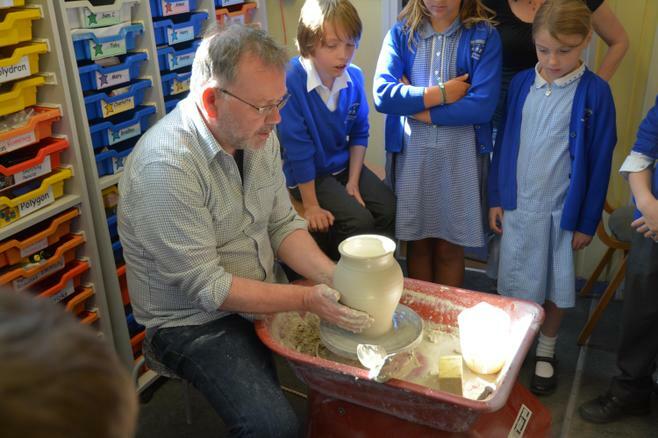 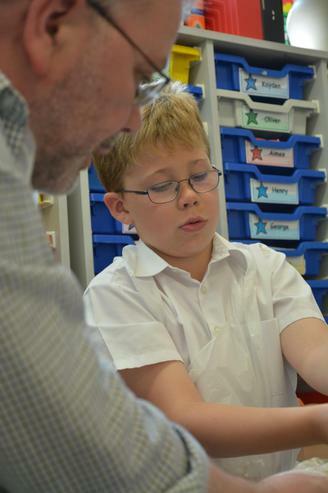 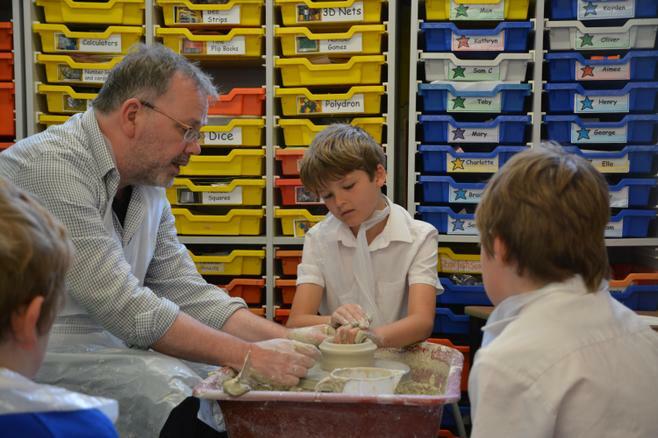 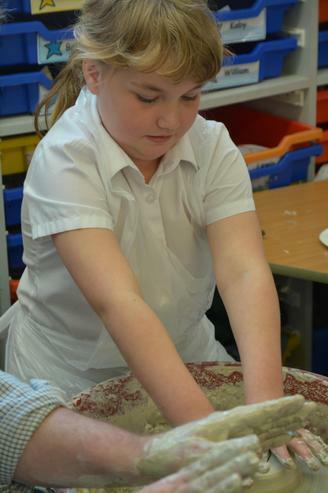 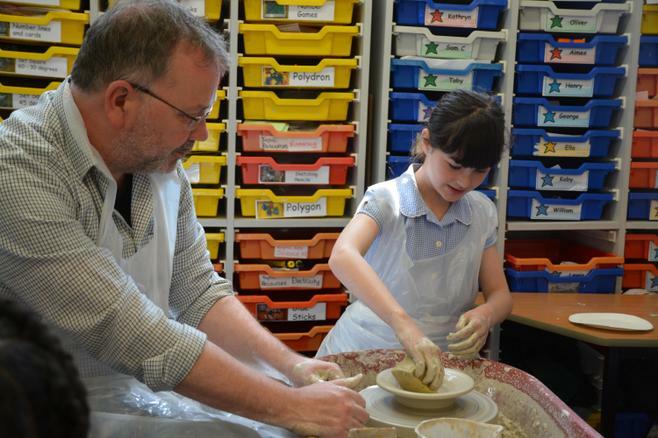 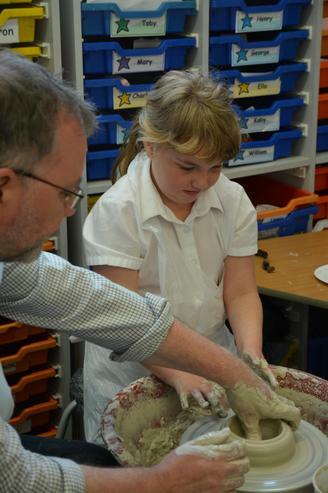 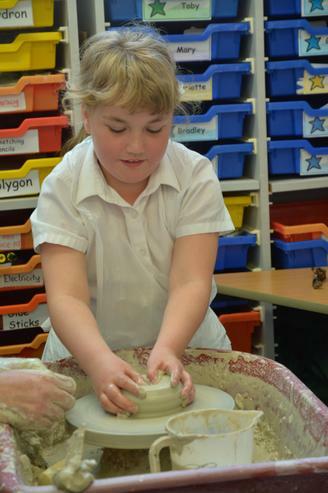 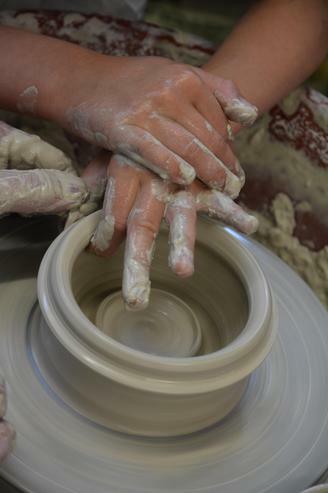 The Year 4 children finished their week by working with local potter Bill Moore, to throw some fabulous traditional Victorian pottery on the potters wheel!